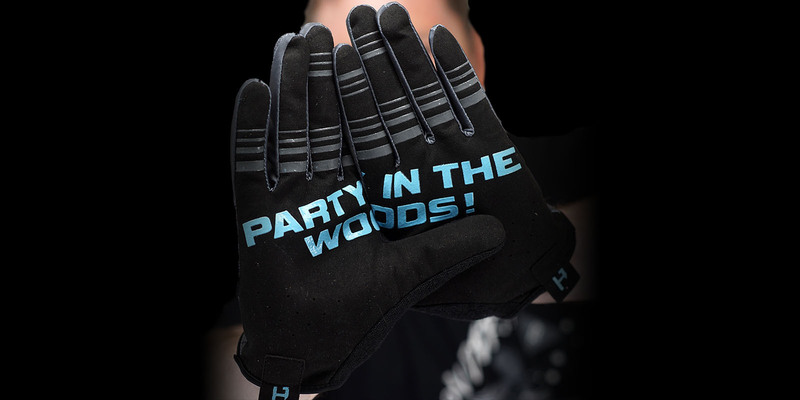 For our signature Party in The Woods gloves we’ve partnered up with North Carolina based Handup Gloves. They make “light weight, minimalist, cycling gloves best used for grabbing bars and beers." 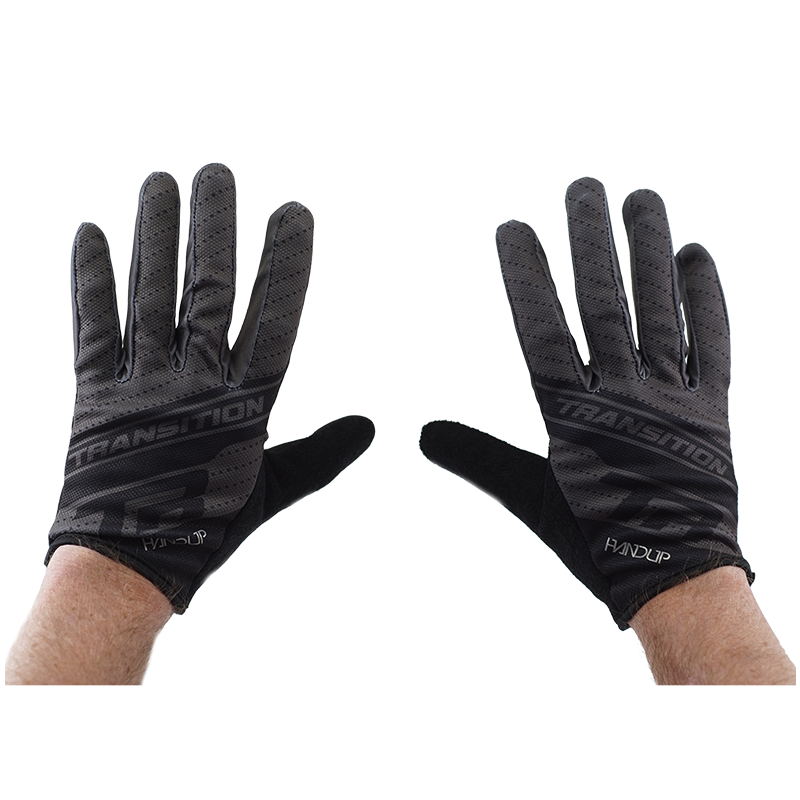 Our subtle TR branded, neutral colored gloves let people know what team you’re on without looking like you’re headed to the local moto track. Guaranteed to elevate you levels all day! Best paired with an ice cold Party iN the Woods Session IPA or your favorite frosty beverage.